Artsy Albums Mini Album and Page Layout Kits and Custom Designed Scrapbooks by Traci Penrod: For the Record...the Cinch is pretty cool! Today I want to share a fun little project that I created with the Cinch tool from We R Memory Keepers. We R Memory recently asked me to create a few projects for an upcoming Home Shopping Network show that is featuring the Cinch tool (once I have the details I will post about the show because if you don't have a Cinch, you might want to get one)! Love! 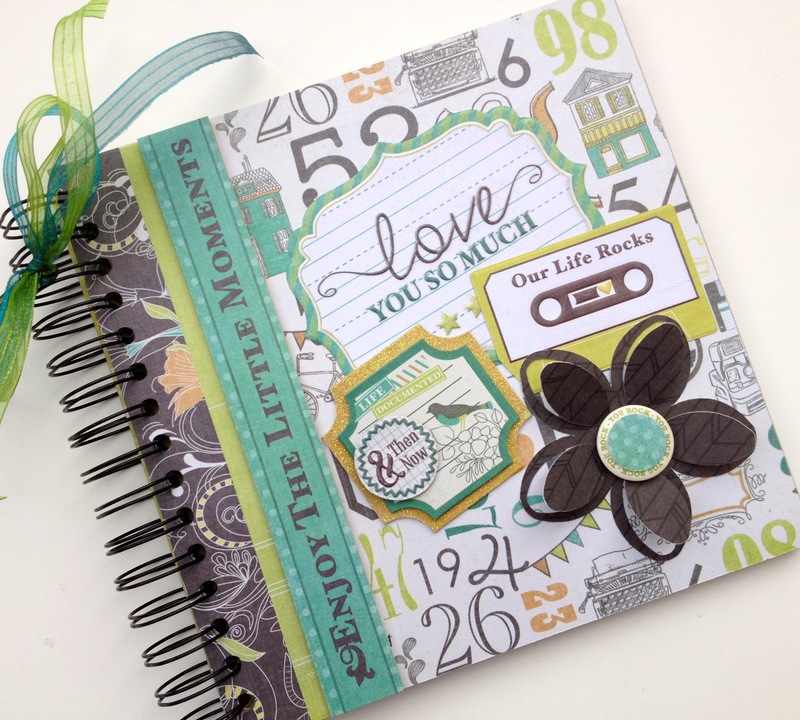 The Cinch helps you create a binding on fun projects like mini albums, presentation books, scrapbooks, and more. It punches the holes and "cinches" up the wire to create fun books for crafting, school, or office. The paper used on this 8x8 mini is called "For The Record" and is one of We R's newest CHA winter releases -- super cute!